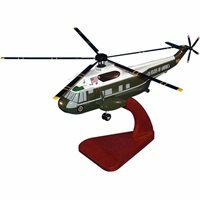 Yes, we have your your exact type of helicopter! 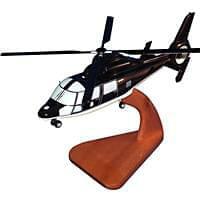 Our custom wooden helicopter models are created from scratch just for you in 9-10 weeks. 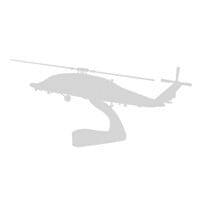 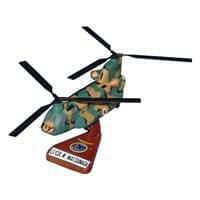 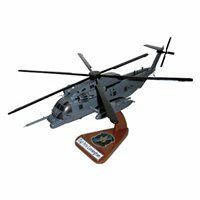 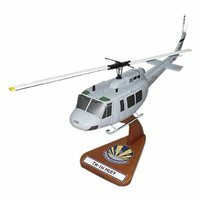 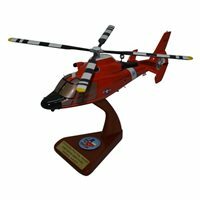 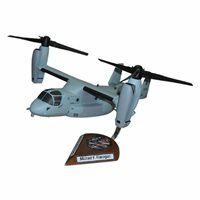 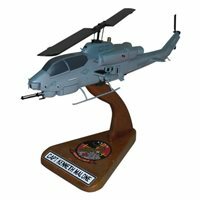 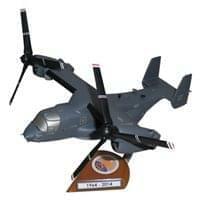 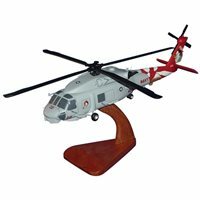 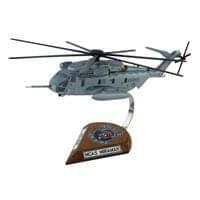 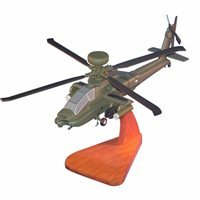 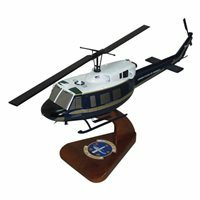 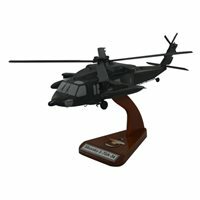 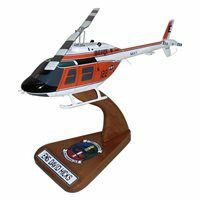 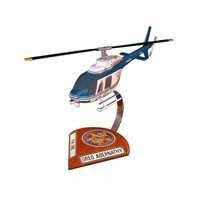 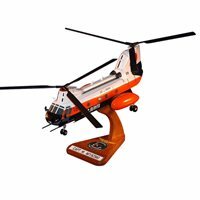 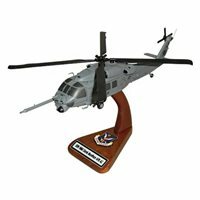 Your hand-carved and painted mahogany wood custom model will perfectly replicate your helo. 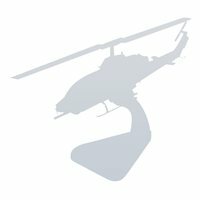 Rush production is available for tight deadlines. 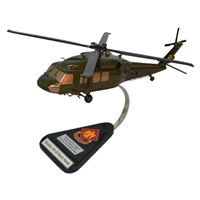 Exact paint scheme and external markings, it will be perfect! 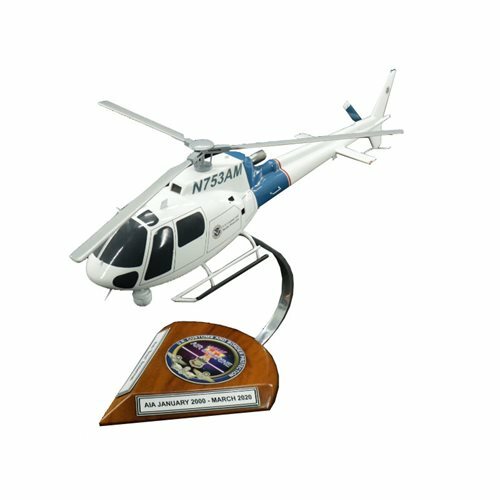 We also make large scale custom models, get a custom quote. 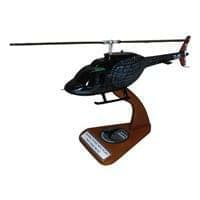 Your model purchase includes a lifetime warranty against any defects, with our 100% customer satisfaction guarantee.